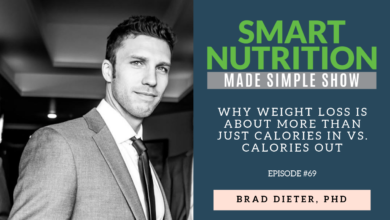 If you’re experiencing bloating, digestive discomfort, brain fog and/or fatigue, then definitely check out my podcast with”Gluten Free Guru” Jennifer Fugo, MS, CHC. 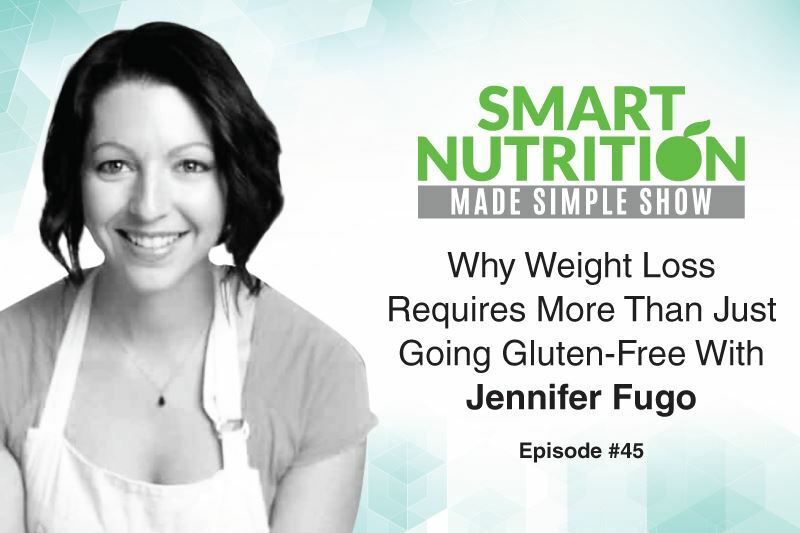 Jennifer is a clinical nutritionist, wellness coach, yoga instructor, and the founder of Gluten Free School, a community where gluten-sensitive women discover simple, savvy, and empowering steps to get healthy. I started to realize that there was a real need for people to not only feel like they were normal despite them having all these health issues and issues with food per se but also, how do you do it practically? How do you live this way and not feel like a prisoner or just like you’re being punished? How do you go out and feel like a normal person? Additionally, Jennifer is the author of the best-selling book The Savvy Gluten-Free Shopper: How to Eat Healthy without Breaking the Bank and creator of the Gluten-Free Sugar Cleanse, aimed at helping women feel amazing and energized by ditching their sugar habit. Jennifer’s journey into nutrition began when she was in her 20s and experienced a slew of health issues, including constant headaches, gas, bloating, stomach pain, skin rashes, and fatigue. She went to doctor after doctor, but nobody had any answers for her. 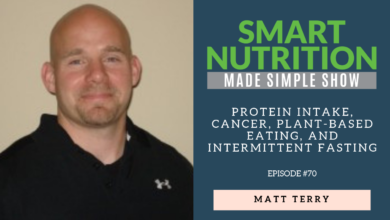 It wasn’t until she sought help from a nutritionist that she was able to discover the root cause of her problems — leaky gut and food sensitivities to gluten, dairy, eggs, cruciferous vegetables, and cashews. 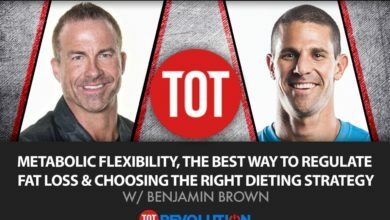 During my awesome podcast, Jennifer and I dive deep into various causes of gut imbalances, the obsession people have right now with elimination diets, logical starting points when someone suspects they have a food sensitivity, seemingly simple steps you can take to optimize your health and more.